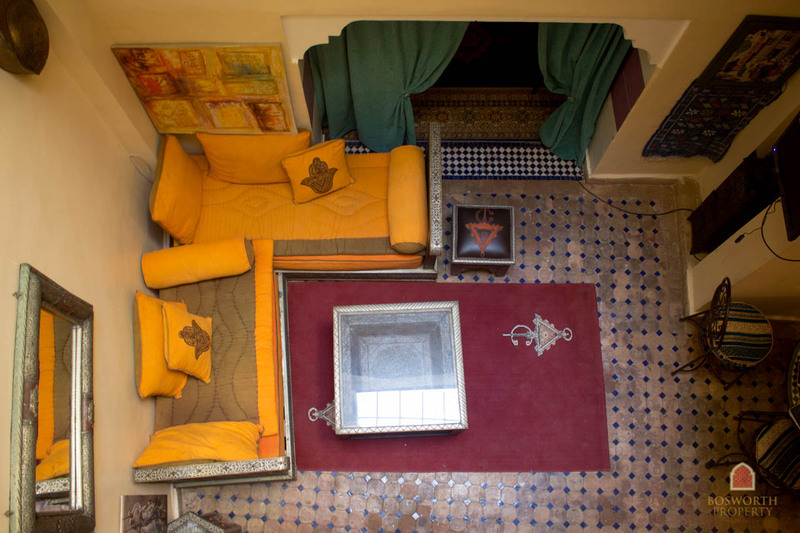 Right by Jemaa El Fna square in a quiet street is located this fabulous and Rare Riad To Renovate Marrakech – and at a great value price too! Over 150m2 footprint in one of the best possible locations. 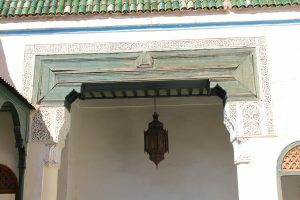 Easy access from the main square. 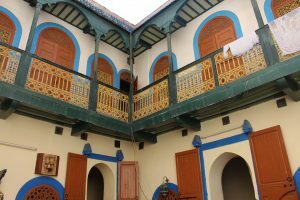 Some lovely historical features to conserve, including cedar wood ceilings and a stunning wooden coursive. 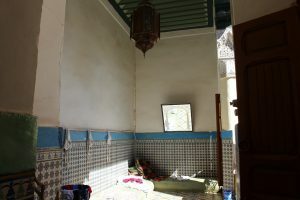 Priced at just 199’000 euros for a quick sale, this Rare Riad To Renovate Marrakech could be a gorgeous private home or a beautiful Riad Guesthouse. 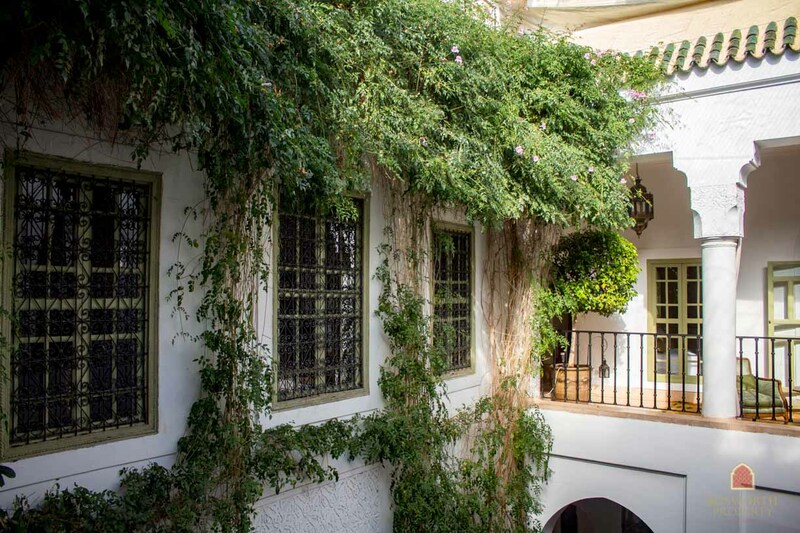 Call me now on +212658025028 or mail [email protected] to arrange a viewing. 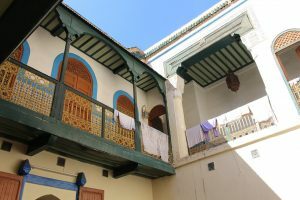 In the first little street on the right after you leave Jemaa El Fna, you will find this beautiful Riad. 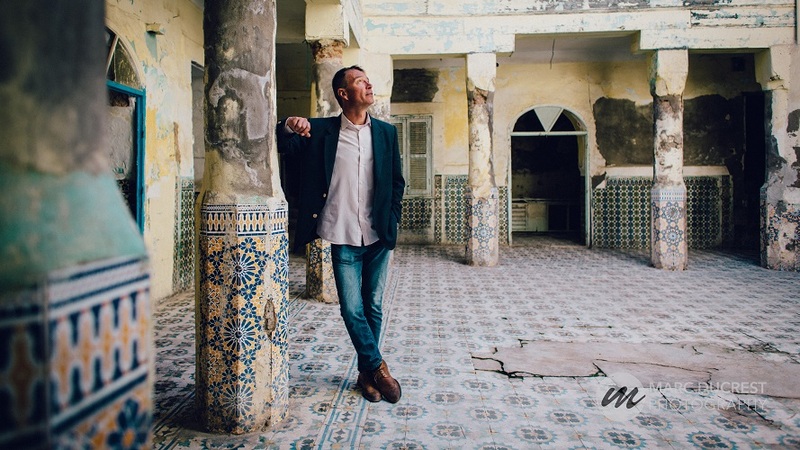 It still belongs to it’s original Moroccan family. 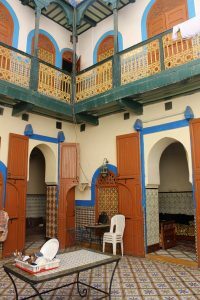 In very good structural condition and with oodles of old-world charm, this Riad will make someone very happy, either as a perfectly located holiday home/rental oportunity or as a boutique Riad Guesthouse. 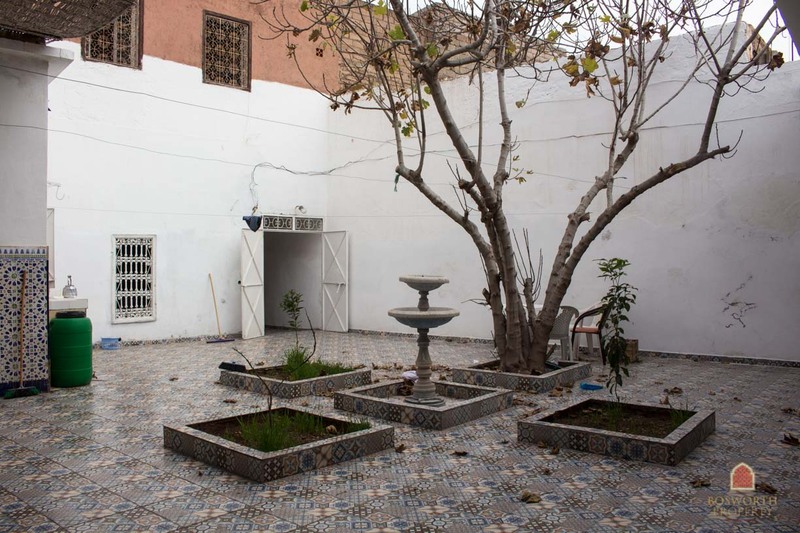 There is room to develop five good en suite bedrooms as well as a sitting room, open plan kitchen, patio courtyard with pool, terraces and pergolas. With a footprint of over 150m2, you could easily have 250m2 of living space PLUS the terraces. 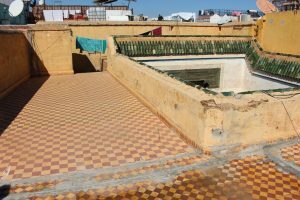 So don’t hesitate to get in touch with me now on +212658025028 or by mail [email protected] to arrange a viewing of this Rare Riad To Renovate Marrakech. At this price I would expect it to sell quickly. I look forward to hearing from you soon! 4m high ceiling on this coursive. Grandiose! You cab use the form just below here to contact me about this property .. or about any of the properties in our listings. I look forward to hearing from you. Thank you!